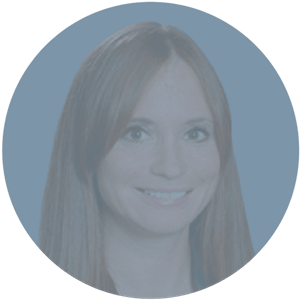 Colleen has over a decade of litigation experience, with an emphasis in real estate litigation, including broker defense, purchase and sale transactions, unlawful detainer, failure to disclose, wrongful foreclosure and environmental litigation. Her civil litigation background also includes experience related to insurance defense, employment, general business, collections and administrative proceedings. Ms. Kelley also enjoys using her litigation acumen to negotiate and draft residential and commercial, real estate contracts and leases.